Life can be quite hard sometimes, especially in the modern world. The kind of problems this generation has to tackle has never been handled by humanity before. Luckily, there is a solution to every problem life throws our way. 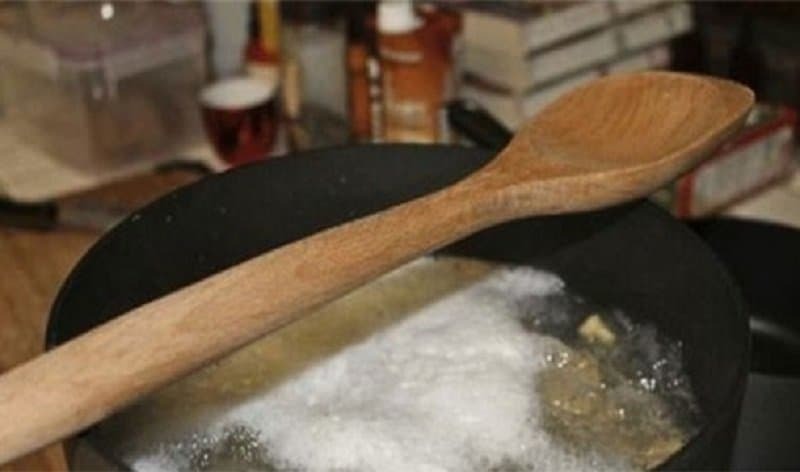 Life hacks are designed to make life easier by offering simple, yet elegant solutions to everyday problems. This list tries to offer solutions using life hacks not just to any problems, but to some of the most annoying problems around. Worried that your password is too simple and can’t think of a complicated one? 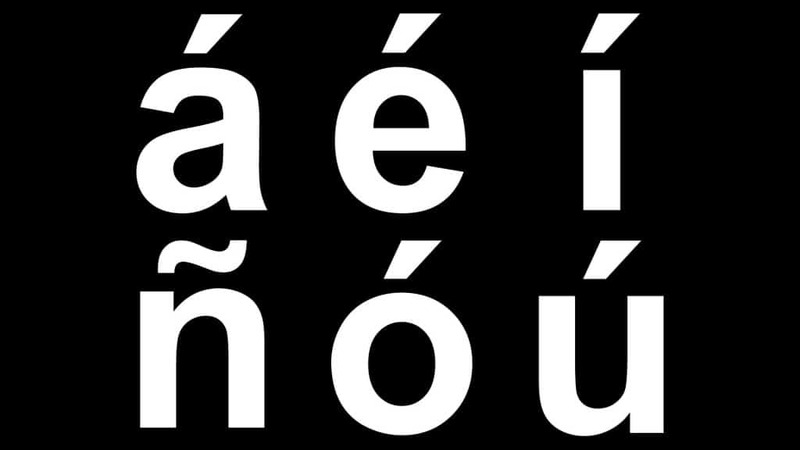 Use accented letters instead of regular ones to make your password a lot more complicated. Your iPhone isn’t loud enough for the occasion? 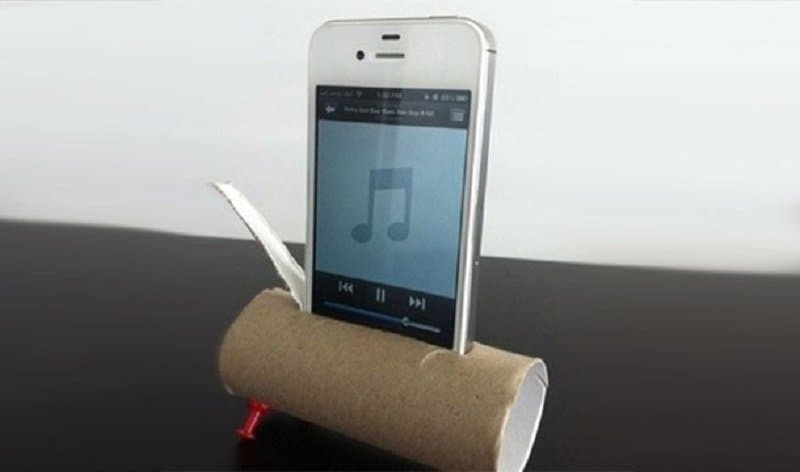 Make a speaker in a few seconds by using a toilet role. Do you receive unnecessary promotional emails all the time? 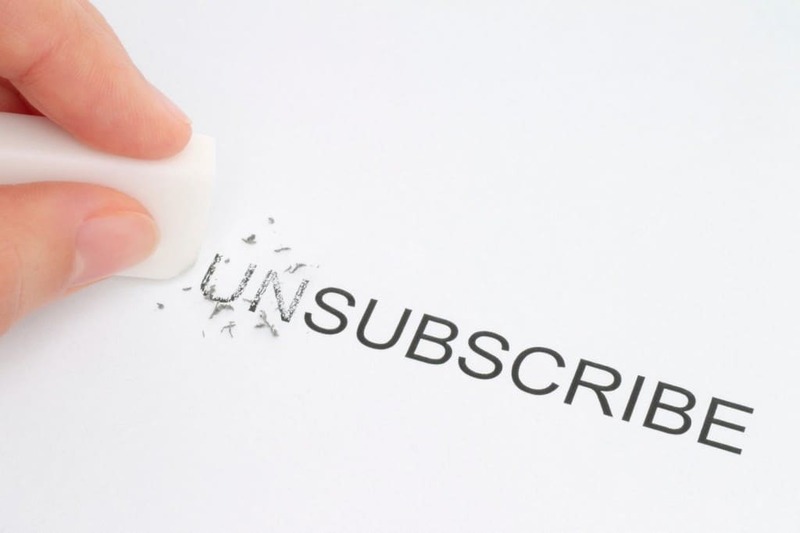 An easy way to get rid of all of them is by using your email filter to search for the word unsubscribe. Don’t you just hate it when you leave water to boil and it spills over? A great way to stop that is by leaving a spoon over the container. Can’t seem to find a flat screwdriver when you need it? 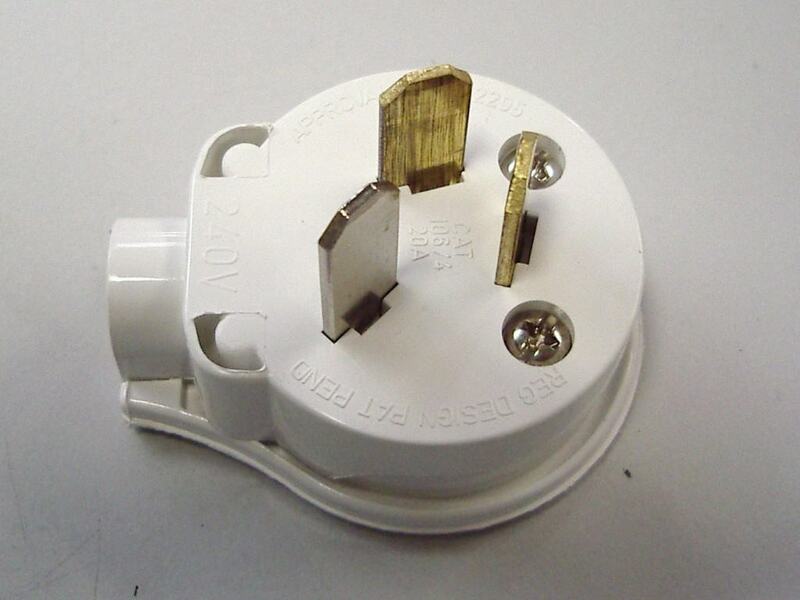 Your flat pin plug works as a handy substitute. 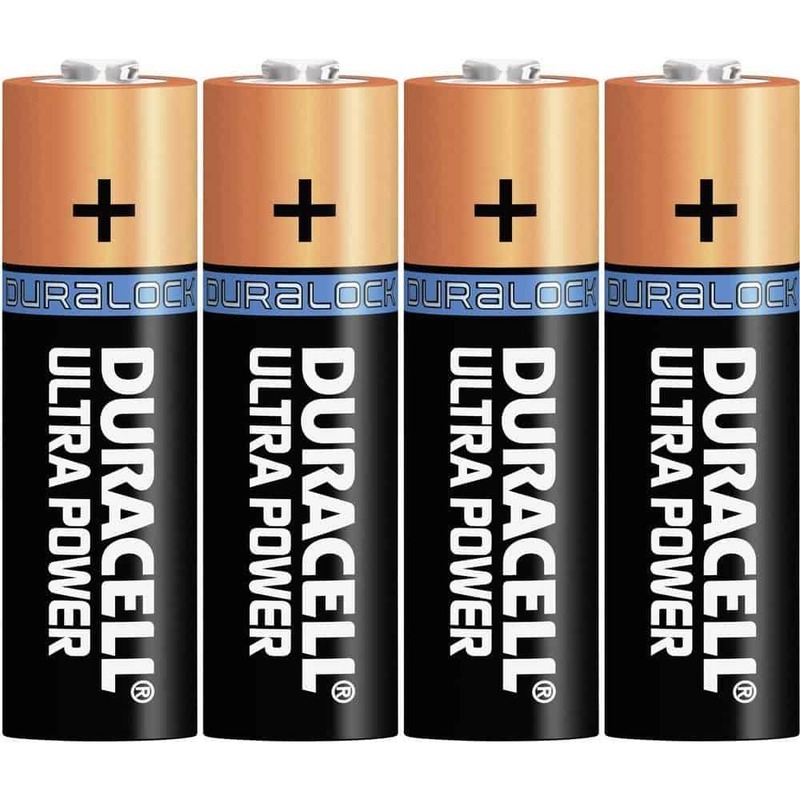 A great way to check if your batteries still have some juice is by dropping them. If they bounce once, they still have power left. If they bounce more than that, they are done. 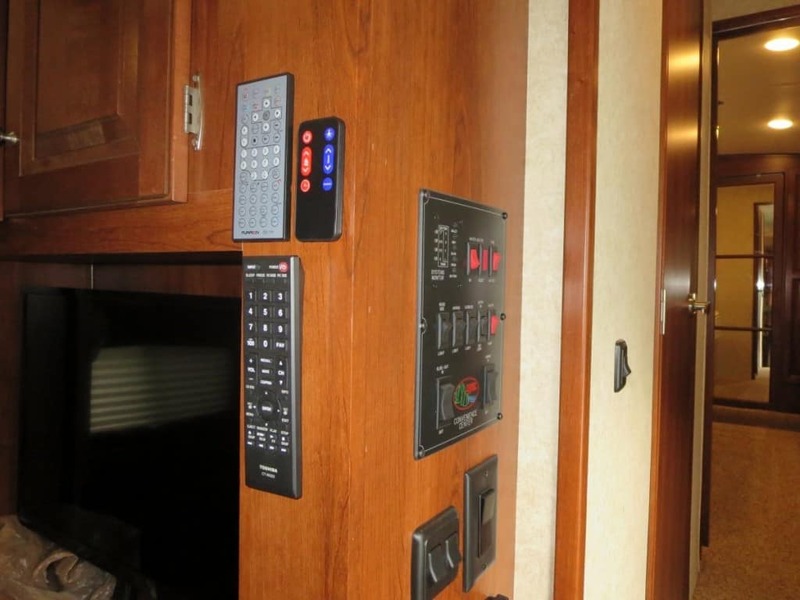 Do you have trouble finding your remote controls? 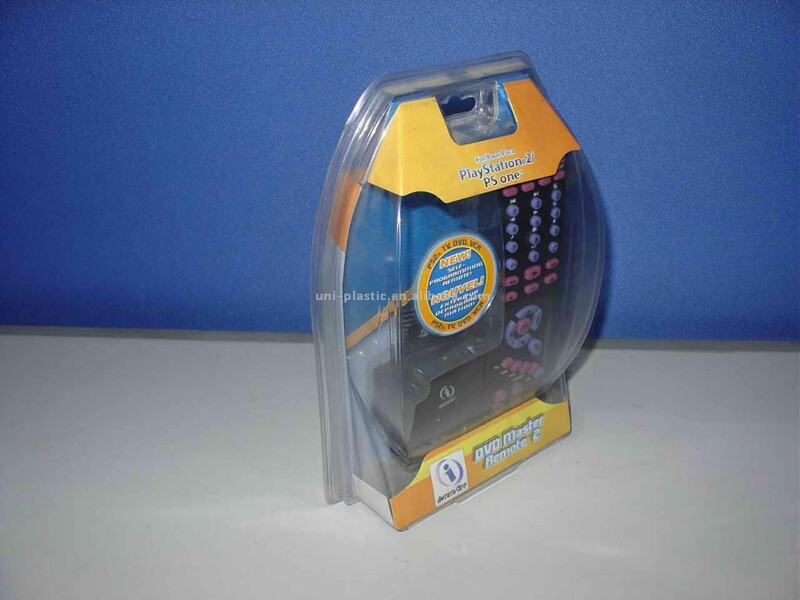 Adding Velcro to the back of the remote is an easy way of keeping them in one place. Can’t seem to find any kindling to start a fire? 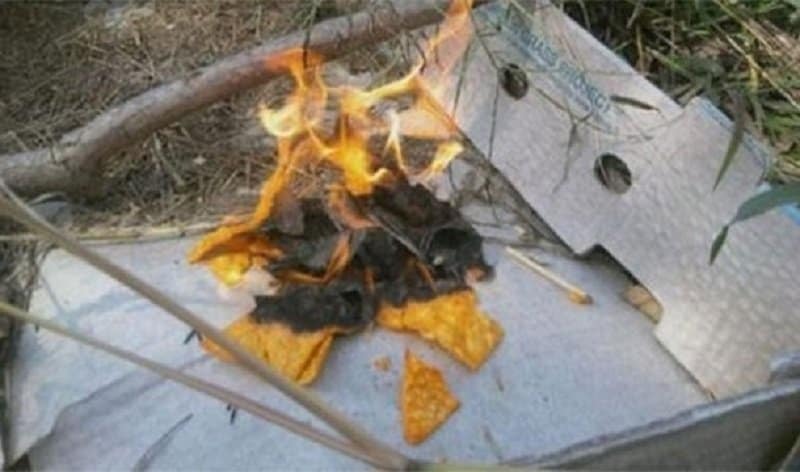 Use some Doritos next time! They work really well. Worried you belongings will get stolen when you are in the water at a beach? 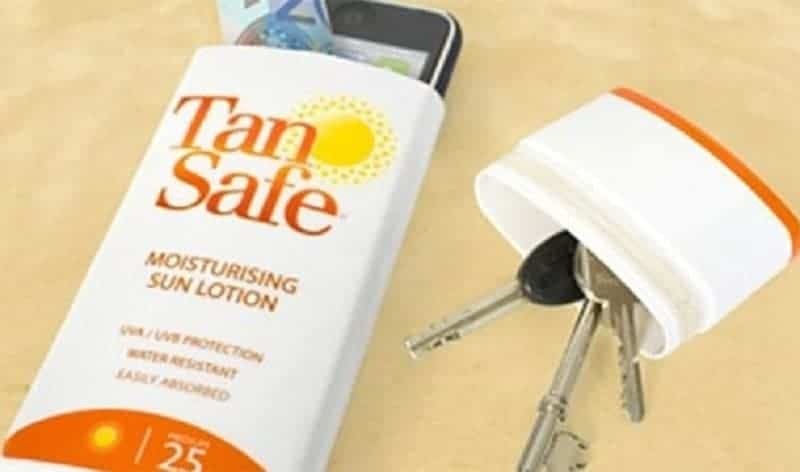 Cut open and hide your stuff in a bottle of sun lotion. No one will think of looking there! Can’t seem to open your blister packs without hurting yourself? Use a can opener next time, they work like a charm!